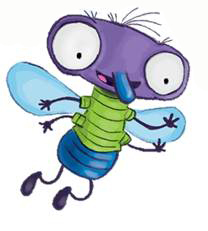 Freddie the Fly is known for buzzing about! He loves to talk and talk. And he sometimes forgets to listen. He also struggles with understanding that, sometimes, people don't always say what they mean. 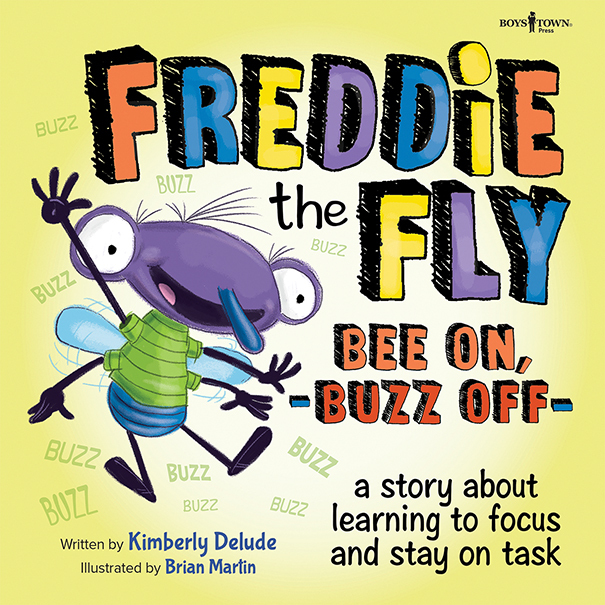 Freddie the Fly is a series for kids written by expert and speech and language pathologist Kimberly Delude. 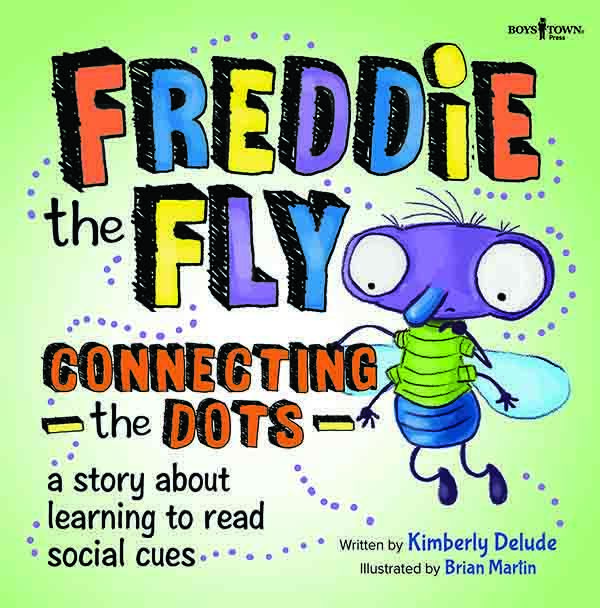 Join Freddie on his adventures as he learns important but difficult lessons. 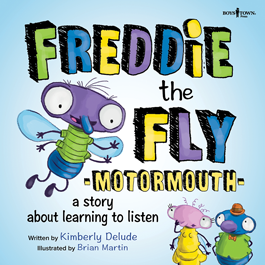 And don't forget to check out the downloadable activities that support these stories!